Dinner makes for Happy Bellies. My friend Riley and I made dinner the other night, well, he watched, and cut onions and i made dinner. I think it turned out REALLY well though. I love that satisfied feeling i get when i eat something wonderful, and that little extra when i know it's healthy too. The beans were soaking over night and then boiled so they were all ready to saute. Saute enough of them to just cover the pan with some Olive Oil until they are brown [this, is the hardest part for me, i am so impatient!]. 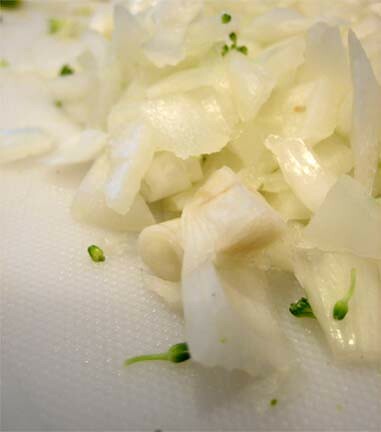 Then add some onions for flavor. [It doesn't matter if it's red or white]. Just saute up some mushrooms while your boiling broccoli. I like to add loads of garlic, pepper, oregano and pine nuts to mine, and i wait until the mushrooms get just a little brown. [mushrooms i can wait for, maybe because i love them so!] Then i sauted yellow squash and added tomatos just for a few minutes. Now it's healthy and colorful! 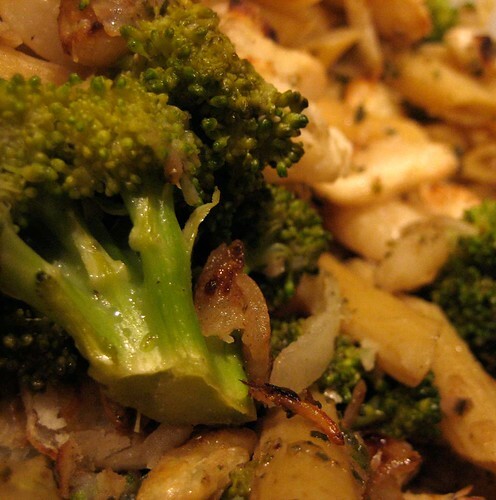 Boil pasta in the broccoli water. It saves time and doesn't affect the pasta much. Tonight, i added lemon, fresh Romano cheese i [i mean Riley] shredded, and probably way to much pesto. Pesto, in my opinion goes on EVERYTHING, and in large quantities. 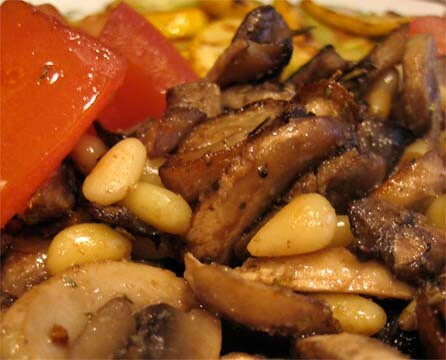 In "Cooking", "dinner", "fake food", "food food", "happy", "mushrooms", "onion", "pesto", "pine nuts", "vegetarian"